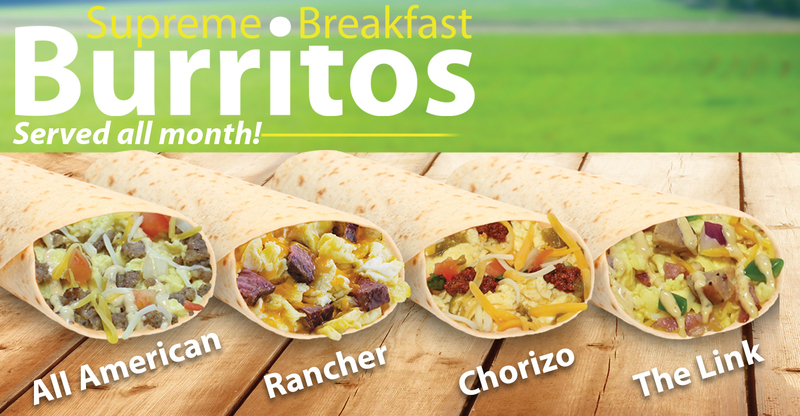 During November, look for VVS’ newest promotion: Supreme Breakfast Burritos! 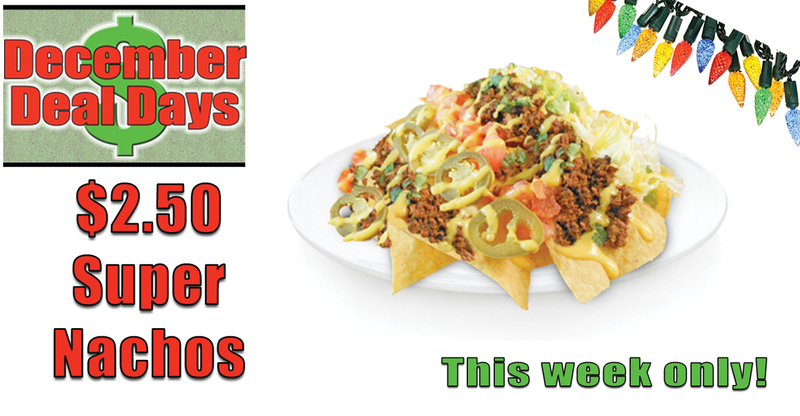 Weighing in at a pound and featuring premium ingredients, our newest burritos will not leave you hungry. Featuring The All American, Rancher, Chorizo and The Link, these burritos feature a wide range of proteins including steak, hickory bacon, sausage, chorizo and spiced hotlink all wrapped up inside a warm tortilla with golden brown potatoes.